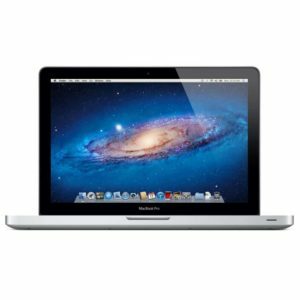 We had a MacBook come in the other day with a damaged LCD panel. This poor display had received an impact from the back which resulted in white and black splotches on the screen. From the picture below, it would seem hard to imagine that there is anything “good” about this situation. On the contrary, we found that only the LCD panel was damaged! The glass screen in front of the panel was in great shape. We were able to replace the LCD panel without having to replace the glass cover. 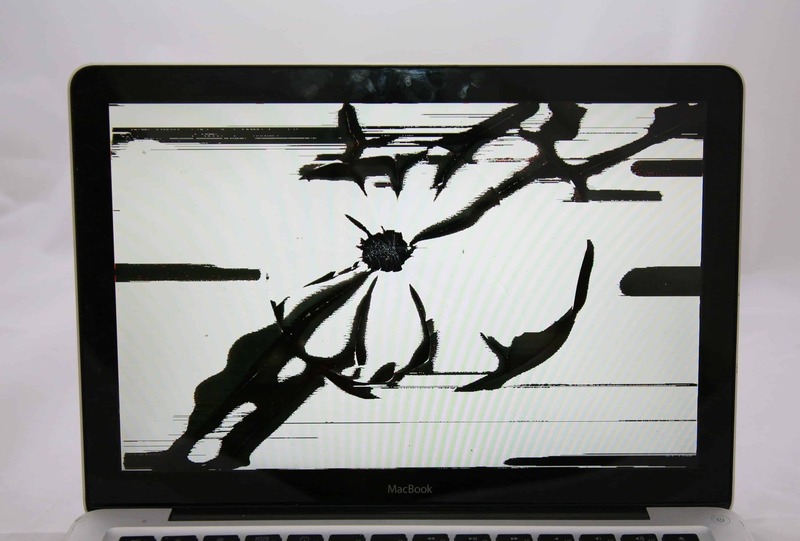 MacBook with Damaged LCD Panel which resulted from an impact to the back of the display. Black and white splotches were visible. On the A1278 MacBook, there is a panel of glass covering the LCD panel underneath. In this case, the hit was from the back and damaged the LCD panel, but the glass panel over the top was undamaged! In cases like this we are able to replace just the damaged LCD panel and re-use the glass panel, saving you money. The Apple store does not offer repairs for this model MacBook any longer, but when they did they only offered full display replacements. 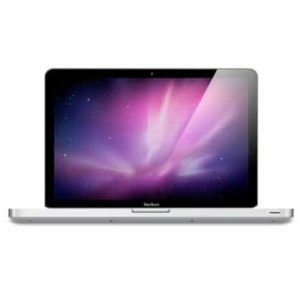 Our component level repair of A1278 MacBook’s will save you money!